Mass Belief and the False Consensus Effect: Everyone Believes It So It Must Be True! Everyone Believes It So It Must Be True! Time and time again mass-delusions have swept the world. Their downfalls are often occasioned only slowly, as the evidence and careful checking, plus, having time to think, slowly results in a culture-wide change of opinion. The most common thing that perpetuates these errors is believing in them based on personal testimonies. For example, many people argue that particular religions must be true because of how many other people believe in them1,2. Linked to this is many who chose to believe something because of the age of the belief3. Furthering such poor logic is a lack of understanding of statistical likelihood, and ignorance of thinking errors such as selection bias (where we notice confirming evidence but ignore disconfirming evidence). Because we instinctively value the popularity of a belief, our minds play a further trick on us: we tend to over-estimate how popular our own opinions are - psychologists call it the false consensus effect4. The basis of belief should be in the weight of evidence and not in a popularity contest. What is Science and the Scientific Method? Common Sense does not provide an indication of what is ultimately true. It was once "common sense" that atoms were indivisible, that the Earth was flat, that the sun orbits the Earth and that Gods get drunk and mate. But so many things are overturned by subsequently discovered evidence, that what is "common sense" must only ever be trusted as an instinctive guide to practical life, and not a guide to reality or truth. That "everyone believes it" is not a good reason to believe in something. All things must be made subject to rationality and methodical logic, otherwise, popular untruths will flourish. Many things that "everyone believes" turn out to be cultural, subjective and wrong. It is not only in the physical sciences where the beliefs of the masses have turned out to be wrong. Mass morality and popular religious beliefs are both equally susceptible to change. It was once assumed that slavery and sexism - both defended and upheld by every historical world religion6 - were both natural and correct aspects of Human behaviour. Women and slaves were inferior and could not be trusted to be freed, nor did they have the intelligence to be independent. Now we know that such things are cultural, subjective and wrong. Now the opposite is obvious. Things that we think are obvious - things that "everyone believes", will almost always be overturned. Only modes of thinking that allow new evidence are wise. Social experiments by Sherif and then Asch provided much of the backbone for research into social group conformity. Members of a group who are asked to make judgements frequently conform to the group's average opinions: Even when the experiment is set up so that the group is clearly wrong! Peoples' instinct to conform in areas of opinion and judgements of facts can be very strong9. Research shows that the more public and open a persons' statements are, the more they will conform to social norms. Obviously this has ramifications for the concept of social mass belief, because social norms will override intellectual judgement even when individuals are presented with clear facts. However, the Adaption-level Theory of Blake and Helson correctly added the role of personality to the list of factors that affect social behaviour. Indeed, it was found that some people consistently conform negatively. That is, they go against social norms as a rule of thumb. They are under the control of the social group and behave predictably, just like most other people. Such people are therefore no more suitable for shedding cultural factors and arriving and objective, studied opinion. The solution to this dilemma is education: When people study particular theories and the evidence for and against them, they can arrive at opinions which are then not controlled by subsequent social pressure. Ultimately, all opinions are under the influence of social cause-and-effect and eventually of the deterministic physical sciences that belie any free will. But, if academic study precedes public examination then opinions are more likely to be logical, rather than conformist. Some of the solutions offered by Carroll include having independent thinkers come to their own conclusions, and then consulting their results - by making a conscious decision to include such outside thought processes, you are much more likely to get a fuller and more accurate picture of the possibilities11. In "Six Thinking Hats" by Prof E. Bono (1985)12 the author lays out a solution to the problem of group thinking: always have a black-hat thinker. This is someone whose job it is to find problems, nit-pick, think ahead, oppose the group, and present problems. Because it is their job to do this, they can't get caught along with the ideas of the group. The boss gives them the task of being contrarian. Once this is seen in action, all participants quickly learn the value of critical thinking in a constructive manner because it quickly becomes apparent that the "yes man" approach simply doesn't lean to good decision making. Sometimes, mass opinion becomes entrenched as the defined beliefs of dogmatic institutions. Such is what tends to happen with religion. As time goes on, even though the masses gradually move on from more ignorant beliefs, these institutions then fight tooth-and-claw to hang on to old beliefs. Sometimes, heroic scientists find themselves entrenched as individuals in battles against such powerful organisations a battle that they rarely win. However, despite this, evidence and facts, once revealed, have a tendency to slowly grow in support. The Christian idea that the Earth was the most special place in creation, combined with the common-sense experience that the world looks flat, meant that in the Christian west we languished for thousands of years under beliefs that the Greeks and Babylonians (amongst others) had already discovered to be false. Copernicus (1473-1543)15,16, Kepler (1571-1630), Galileo (1564-1642)17,18,19, Newton (1643-1727)20 and Laplace (1749-1827)21 all fought battles against the Church when they published scientific papers that enraged the Church by writing that the Earth might orbit the sun, rather than the idea that it sat at a central position in the Universe. These and other scientists suffered torture, imprisonment, forced recantations and death at the hands of Christians19,22. The source of the Church's confidence was the Bible. Joshua 10:12-13, 2 Kings 20:11, Psalms 93:1, 104:5, Ecclesiastes 1:5, Isaiah 30:26, Isaiah 38:8, 1 Thessalonians 4:16-18 and Habakkuk 3:10-11 all contradicted the astronomers. It was not until 1979 that the Vatican "officially concede[d] that the Earth revolved around the Sun, and not vica-versa"18. Without interference from theists, science would have been a thousand years more advanced than it is now. Aristarchus of Samos taught that the earth moves, in the 3rd century BCE15. But Greek astronomical knowledge was condemned and hidden by Christians (Ptolemy et al) in the second century. The Ionians discovered the truth about the Sun, the Earth and the stars23, but their era ended when their last great scientist, Hypatia, was attacked by a mob of Christians and burnt in 415CE. The center of science, the Alexandrian Library, was also burnt and destroyed. Although the Church did eventually lose the battle against astronomy, it still went on to violently impose dogmatic errors in other arenas of knowledge, such as biology. Thankfully, today, most mainstream Christians accept scientific facts in many matters and Christian organisations have much reduced power to hinder research. There are still multiple Christian organisations that actively fight against heliocentric theory, spreading flyers and running websites stating that science has got it all wrong. See: Christianity v. Astronomy: The Earth Orbits the Sun! : 5.2. Christian Flat-Earth and Geocentric Societies. The New Age is full of an amazing variety of self-help ideas, 'cures' and therapies. Some consider the New Age to be nothing but a movement based on popular self-help practices. Most complementary and alternative medicines (CAM) and alternative therapies work through indirect psychological effects, and by the turn of 20th century many New Age related remedies and practices were already said by psychologists to be based on cures by suggestion25. The diversity of approaches, organisations, meetings and methods is outstanding, even if, unfortunately, the actual techniques are generally all complete quackery, and based on some very outlandish and nonsensical ideas of the human psyche. My page on Pseudoscience and Health: The World of Alternatives (to Truth) briefly introduces some of the more popular things found in all New Age shops. Explorations of Hopi ear-candlers, Shamballa Multi-Dimensional Healing, astral-plane projection healing, past live memory recursion, crystal healing, tarot card psychotherapy and other zany otherworldly services will have to be done by the intrigued reader in hir own time! Many of these products are wider than just being "New Age" services, and are widely embraced, often to the worry of medical observers and sociologists. In the USA up to 4 in ten adults use 'some form' of alternative therapy26. In Britain there are about 150 000 alternative therapists, and the public spend about £4.5 billion on them (as of year 2009)27. In nearly all practices, they work due to the psychology surrounding 'treatment' (the placebo effect and statistical regression) rather than the actual result of the treatment. This is why drugs companies spend more on branding and advertising than they do on research and development28. Nearly all alternative therapies are psychological trickery rather than real medicine29. All such practices are called quackery by skeptics. The danger is that many people seek help from 'alternative' providers before they seek proper medical help, which can result in delayed treatment and in the worst cases, death from ailments that are otherwise perfectly curable if only the sufferer had gone to a normal doctor sooner26. "Some homeopathic remedies may contain substances that are not safe, or that interfere with the action of other medicines" and a real doctor should be consulted before using alternative therapies30 (including those that say they are 'natural' - so are many poisons). No more is the mass belief fallacy perpetuated more widely than in the world of religion. 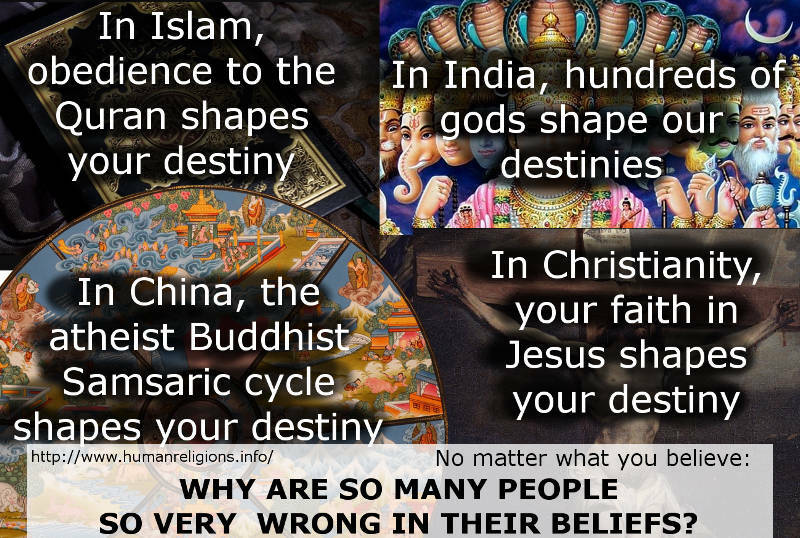 Notice how the argument is used selectively - they ask how can two billion Christians be wrong? But there were times when Christianity was not the most popular religion; does that mean that the truth changes over time? 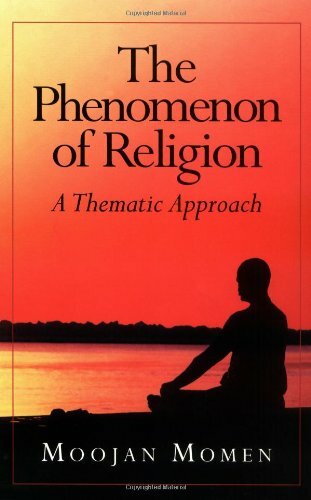 A more general argument for theism is seen as "many believers point to the popularity of belief in gods itself as proof that gods are real"2 but what they don't realize is the true diversity of belief; it is safe to say that theistic Satanists don't believe in the same god as do theistic Bahá'ís, at all. 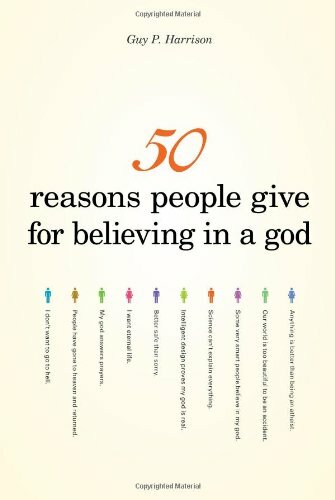 Another, even more general, argument is that "religion is true" in general - "almost everyone in religious"32 but this isn't an argument for any particular belief; I suspect such an argument is not an argument best used in the defence of what is true but rather in the defence of being nice to people's beliefs, but with the side-effect of fostering delusion. What is important is the evidence for or against belief, rather than a count of how many people believe it. We are all so easily deluded, especially by things that are told by one person to another in a social context. See a full page on What Causes Religion and Superstitions? 4. What is Science and the Scientific Method? It is foolish to accept something just because everyone else believes it. But what are the grounds of reasonable knowledge? Skeptical Inquirer magazine. 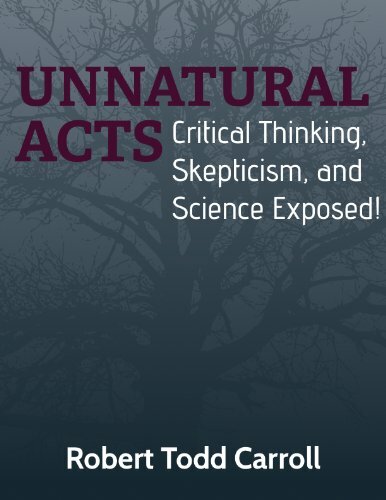 Published by Committee for Skeptical Inquiry, NY, USA. Pro-science magazine published bimonthly. The Economist. Published by The Economist Group, Ltd. A weekly newspaper in magazine format, famed for its accuracy, wide scope and intelligent content. See vexen.co.uk/references.html#Economist for some commentary on this source. A newspaper. (2001) Literature, Politics and Intellectual Crises in Britain Today. Published by Palgrave. (1985) Six Thinking Hats. 2000 edition based on revised First Back Bay 1999 edition. Published by Penguin Books Ltd, The Strand, London, UK. A paperback book. (2012 Nov/Dec) Phrenology and the Grand Delusion of Experience. An Article in the magazine Skeptical Inquirer. (1881) History of the Conflict Between Religion and Science. 8th (Amazon Kindle digital edition) edition. Published by D. Appleston and Co, New York, USA. An e-book. (2009) The Handbook of Astronomy. Originally published 2005 by D&S Books. Current version published by Kerswell Books Ltd, Bideford, UK. A paperback book. (1899) article "The Effects of Mind on Body as Evidenced by Faith Cures" published in The American Journal of Psychology (1899 Apr) vol. 10, No. 3, pp. 431-502. In James (1902)1 p112. (2008) Bad Science. Published by Fourth Estate, an imprint of HarperCollins Publishers, London, UK. (1995) In Search of the Edge of Time. Originally published 1992 by Bantam Press. Current version published by Penguin Books Ltd, London, UK. A paperback book. (2009 May/Jun) Playing by the Rules. An Article in the magazine Skeptical Inquirer. (1986) Understanding Human Behavior. 5th edition. Originally published 1974. Current version published by CBS College Publishing, Holt Rinehart and Winston, New York, USA. A hardback book. (1935) Religion and Science. 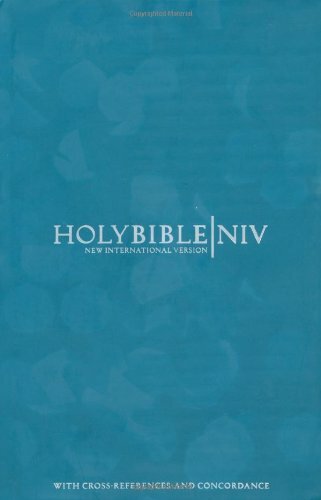 1997 edition. 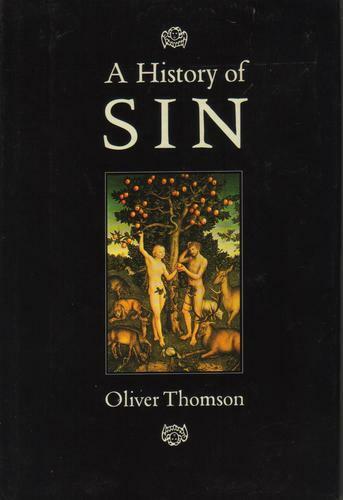 Published by Oxford University Press, Oxford, UK. Introduction by Michael Ruse. A paperback book. (1995) Cosmos. Originally published 1981 by McDonald & Co. Current version published by Abacus. A paperback book. 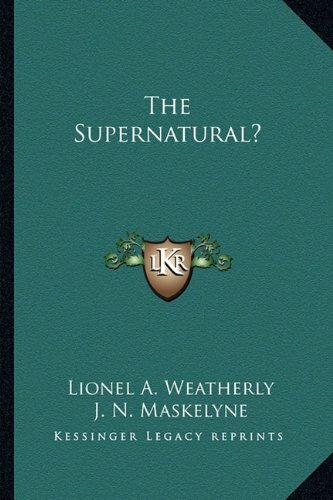 (1891) The Supernatural?. Published by J. W. Arrowsmith, Bristol, UK. This is a hard to find book. Bath Library has a copy, accessed 2012 Dec 14. A hardback book. 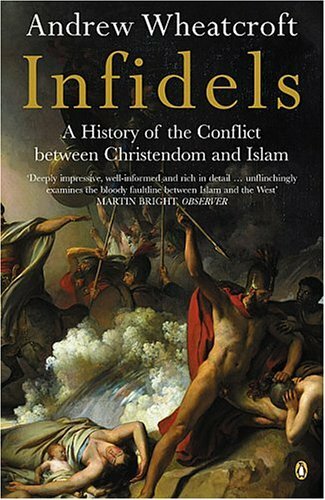 (2004) Infidels: A History of the Conflict Between Christendom and Islam. 2004 edition with extra material. Originally published 2003 by Viking. Current version published by Penguin Books Ltd, London, UK.